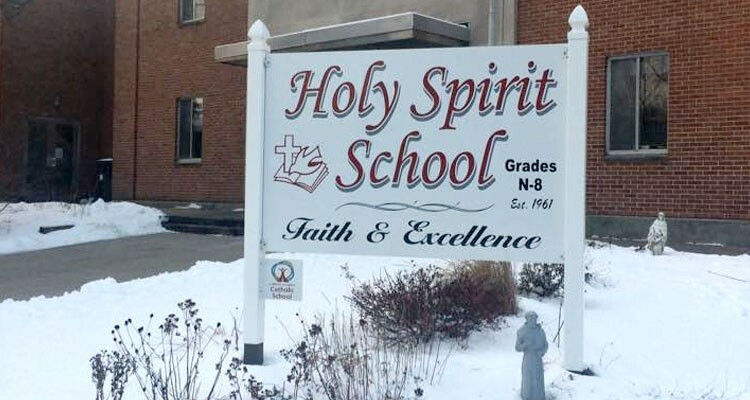 Thank you for your interest in Holy Spirit School. 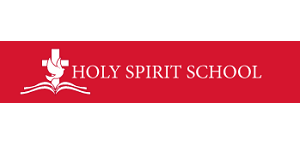 Here at Holy Spirit School, our mission is to provide students with an excellent academic program in a value-centered atmosphere which instills in the community Christ-centered moral values. 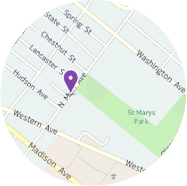 We accomplish this through our dedicated faculty and staff, cutting edge curriculum and grounded moral teachings. For over 50 years, we have been educating the whole-child: academically, spiritually, physically and emotionally. We are very proud of the many accomplishments of our students and know that we will continue to prepare all of our students for high school, college and beyond!